The Opel Ampera electric vehicle is Europe’s best selling passenger electric vehicle according to sales figures from May 2012. 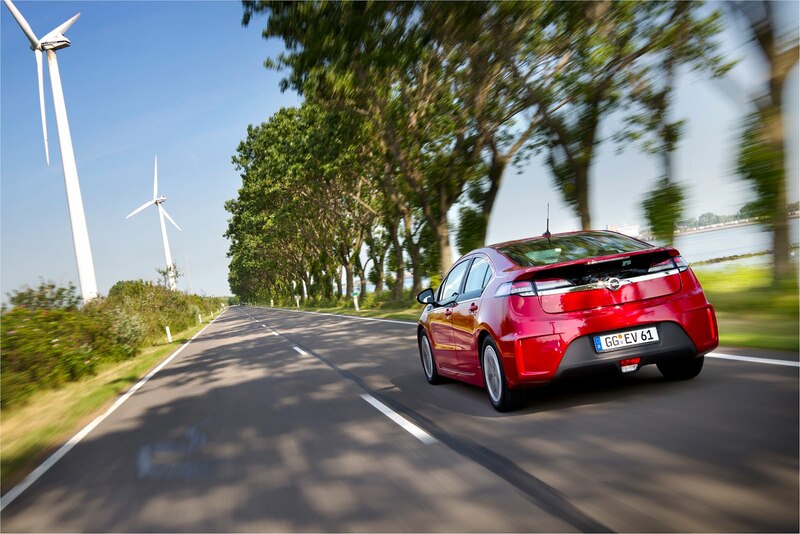 With a European segment share of over 20 percent, the award-winning Ampera has now overtaken all of its rivals. In the Netherlands, the Ampera has taken more than 77 percent of the passenger EV market share in May, making it the undisputed leader of its segment by a wide margin with all the other competitors only managing single figure percentages. The average year to date market share for the Ampera in the Netherlands was more than 50 percent, underscoring its continuing popularity in that country. Based on the latest available figures, the Ampera is also the best-selling EV including Germany with a share of more than a third and Switzerland with 44 percent.